Children are aware of death from an early age. They may lose a pet. They see depictions of death in movies or TV shows (including cartoons). For some, a family member may die, and it may be overwhelming. Many things about death can be confusing to children, but there are four essential concepts they need to understand before they can truly comprehend a loss. Most will understand these concepts by age 5 to 7, but children who are much younger can be helped to understand them. Even adolescents can raise questions as they try to accept these concepts after a personal loss. Abigail Rose Friend, who said her daughter Aliza Rose was born healthy but later contracted herpes virus likely through the kiss of an infected person, has taken to Facebook to share her family’s tragedy. Children often see cartoon and TV characters who “die” and come back to life. Adults may describe death as “going on a long journey.” Children may view death as a temporary separation. They have no reason to begin the mourning process. They may even be angry at the person for not contacting them or returning for important occasions. An essential first step in the mourning process is understanding and accepting that the loss is permanent. Understanding this concept allows children to begin to mourn. 2. All life functions end completely at the time of death. All life functions end completely at the time of death. Very young children initially view all things as alive—toys, rocks, cars. Adults may add to this confusion when they use phrases such as, “The car died.” As they grow older, children will understand that inanimate objects are not alive, but they may still be confused at times. A robot may seem alive, a tree may not. Children may assume a person who has died doesn’t move because there is no room in the coffin. If children are asked to draw a picture or write a note to put in the coffin, they may assume the person who died will see their work. They may believe the deceased will see how dark it is in the coffin, or hear the sound of dirt falling on the casket. 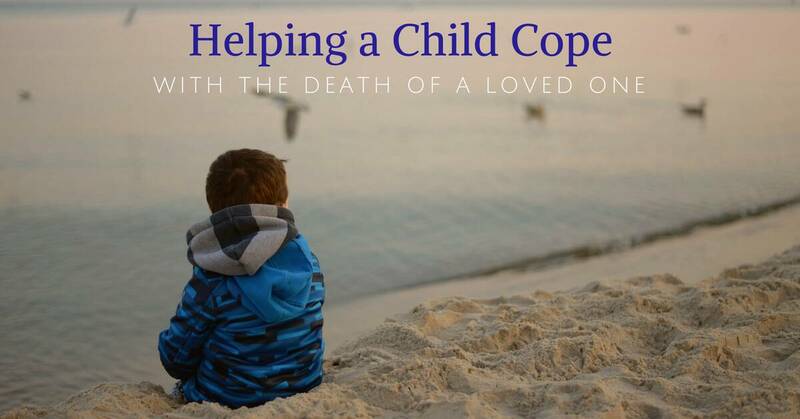 Children may worry that the deceased is suffering—afraid, cold, hungry, in pain, or lonely. Understanding this concept helps children realize the person who died is not suffering. 3. Everything that is alive eventually dies. Children may assume they and their loved ones will never die. 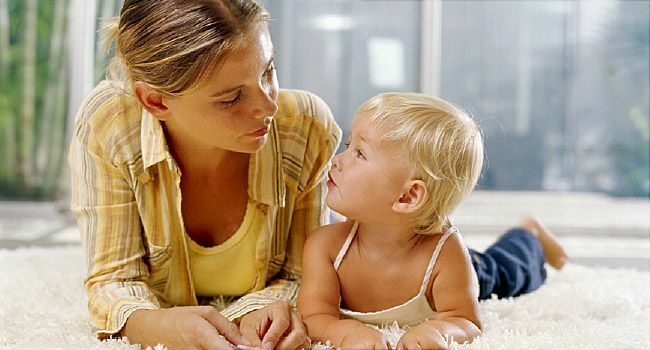 Some parents reassure their children that they will always be available to take care of them. They may tell their children they don’t need to worry about dying. 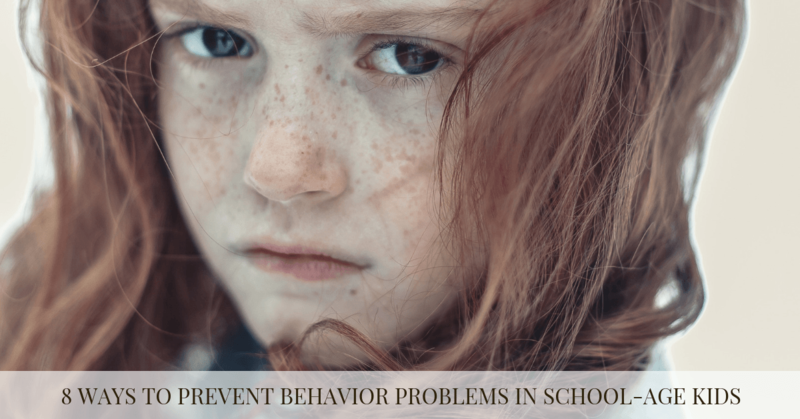 It is understandable that parents want to shield their children from death, but once a death occurs in a child’s life, these messages can be troubling and confusing. It is difficult for children to learn this concept the first time a death occurs. If they do, children may worry that all the people they care about will die and they will be left alone. If children don’t see death as inevitable, they may wonder why a particular death occurred. Often they conclude it is because of something bad they did, or something they failed to do. This can lead to guilt. They may also believe it is because of something the deceased did or didn’t do. This can lead to shame. Understanding this concept makes it less likely that children will associate death with guilt and shame. 4. There are physical reasons someone dies. When children don’t understand the true reason a person died, they are more likely to create explanations that create confusion and add to guilt or shame. Adults can help children understand the physical cause of a death by being brief and using simple language at a developmentally appropriate level. Understanding this concept helps to minimize possible confusion and feelings of guilt and shame children may feel when a loved one dies. The Coalition to Support Grieving Students (GrievingStudents.org) offers materials that explain these concepts in more detail. You can find suggestions about how to discuss the concepts with children. 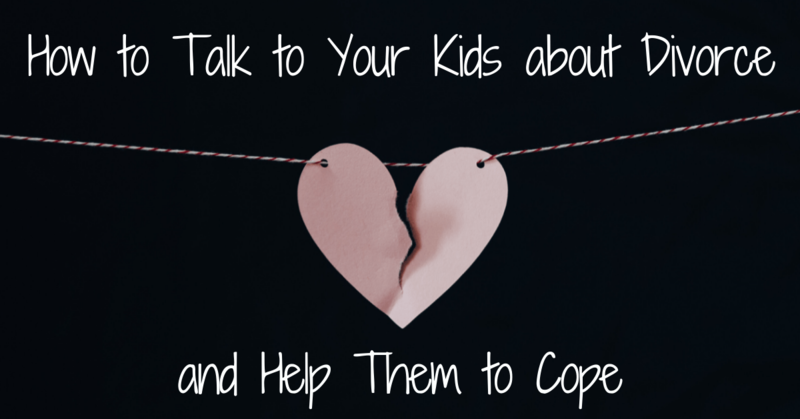 These discussions can help children cope more effectively if someone they know dies, or if they have a grieving friend or classmate. The National Center for School Crisis and Bereavement is a Lead Founding Member of the Coalition.